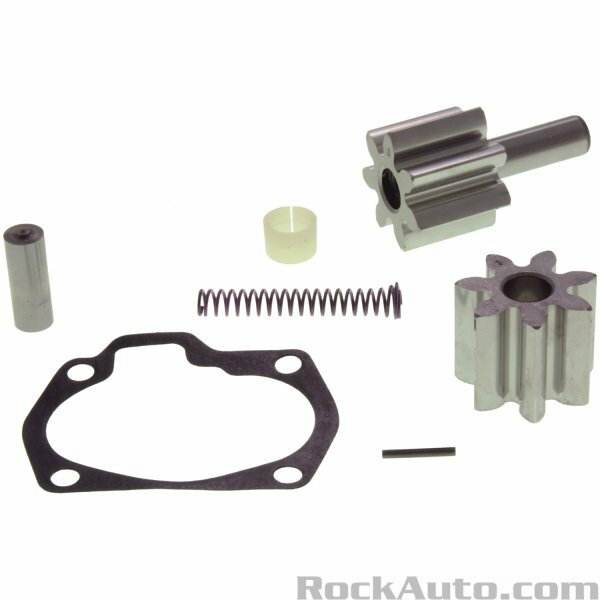 So I was looking on rock auto and saw this repair kit for the oil pump. I noticed there is a gasket for the cap that the pick up tube attaches too. When I removed the cap on my oil pump there was no gasket. Do I need this gasket? Also the plastic/nylon shaft guide was trashed and I threw it away and put it back together without it. I'm pretty sure I need the guide. How do I install it? Were does it go? 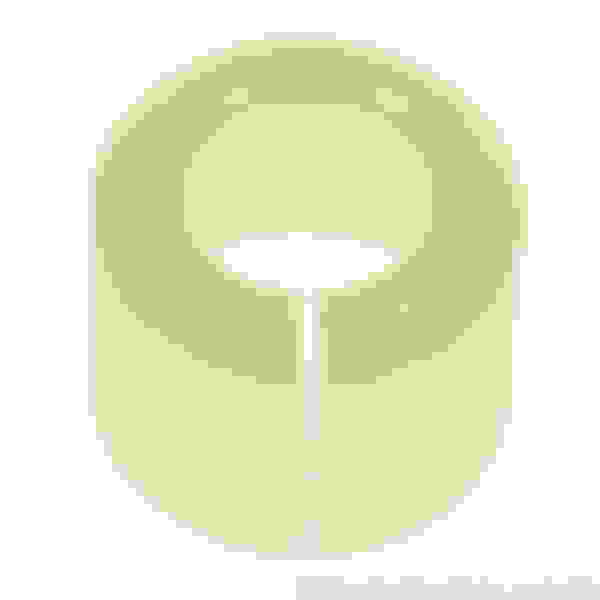 Last edited by maroe624; 11-05-2018 at 10:22 PM. 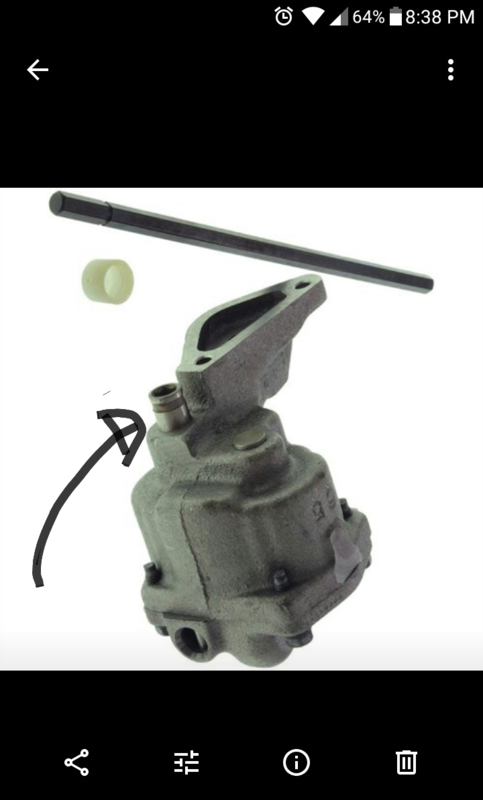 Re: 3.1 Oil pump questions? First time messing with the oil pump please help. Were do I install the nylon sleeve? Do I have to drop the pan again? If it's like the SBC oil pumps, that goes in the hole where the distributor shaft rod goes into. Yeah you'll want it in there. As far as the gasket goes, if you got it, why not use it? Well I'm not familiar with SBC oil pumps. How do Install it? Were exactly does it go? Help a noob out somebody. When you had the pump off, did you see where the distributor shaft goes into it? The sleeve should drop in there. Does It go here? Lmk trying to get my motor and trans in asap. Dam I cant find a dam thing on how to install or were this dam thing goes. So I found this so I'm assuming this is were it goes. I test fitted the shaft with the pump with the sleeve as shown but It doesn't look like it really does anything? That is where it goes. 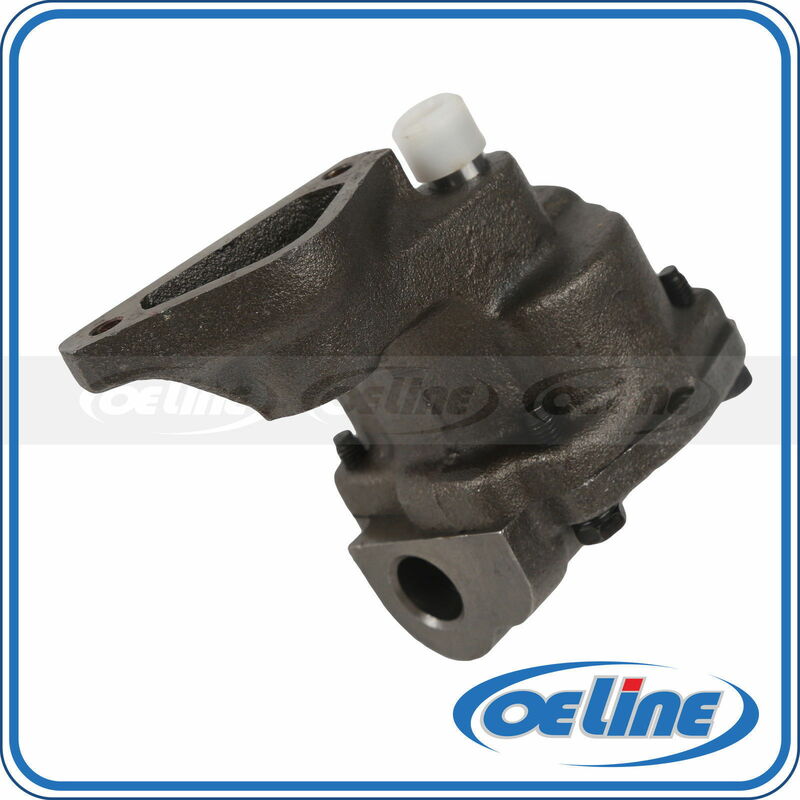 It should act as a guide to keep the drive shaft of the oil pump in place. It makes it easier when dropping the distributor so the drive shaft doesn't lean to one side and make it harder to engage the distributor. Hey so I was scratching my head and noticed that my intermediate shaft doesn't have the slot for the nylon guide to lock it into place. In the picture above you can see it has the slot. Guess it's really not needed . Looking down the dizzy hole, the shaft doesn't have much side to side play. Test fitted dizzy and all is good. Oh well, got my motor and trans in today. Time to start piecing everything together. 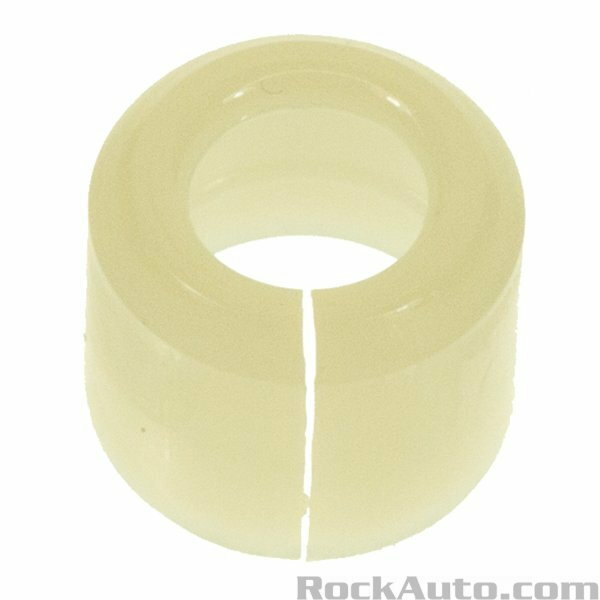 Quick Reply: 3.1 Oil pump questions?